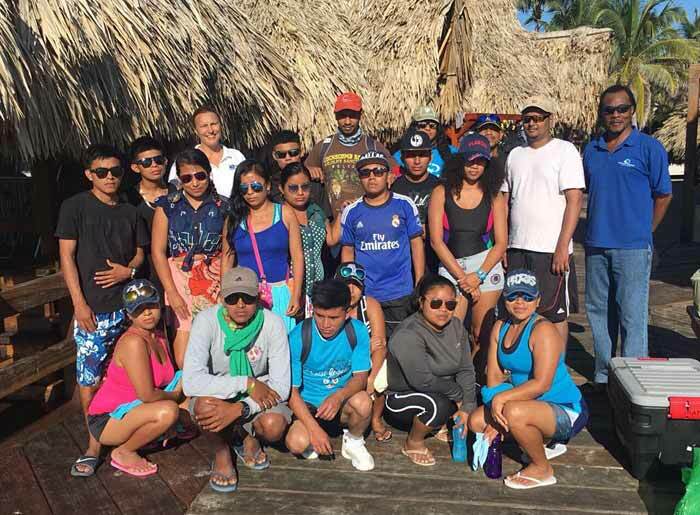 A group of 15 tourism students from a vocational college in the Toledo District participated in a marine ecology course in San Pedro Town from Monday, November 27th to Wednesday, November 29th. The course was conducted by the Ecology Project International (EPI) in Belize and Mar Alliance. During the three-day course, students learned about the marine environment, conducted data collection techniques on sharks, rays, finfish and other species.